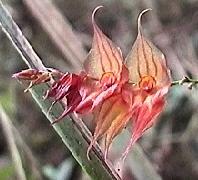 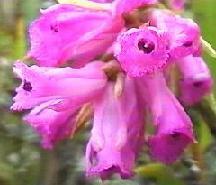 Ecuador is noted for the variety of large and spectacular orchids found in its lowland tropical rain forests. 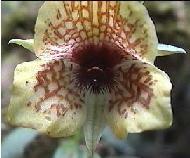 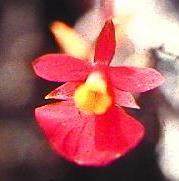 Orchids are also present in Ecuador's higher, cooler cloud forests and páramos . 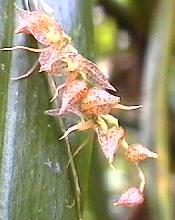 Most cloud forest orchids of the Saraguro region (including all of those shown here) are quite small. 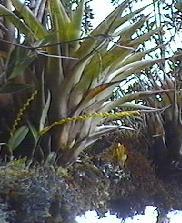 Almost all of them grow in trees, along with mosses, lichens, bromiliads, and other epiphytes. 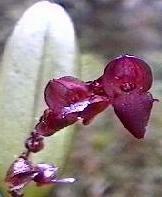 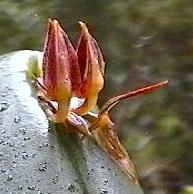 NUEVO / NEW 2003: Click here for a strange orchid from the upper Amazon basin (Yacuambi River); click here for a couple of páramo orchids; click here for three orchids from the more open, drier area below and to the west of the cloud forest. 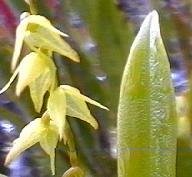 All of these are terrestrial orchids.